Now he's trapped somewhere between eaity andimagination in a bizarre world called The Outskirts. A place where jumping swords, castles and powerful enemies are an everyday occurrence. 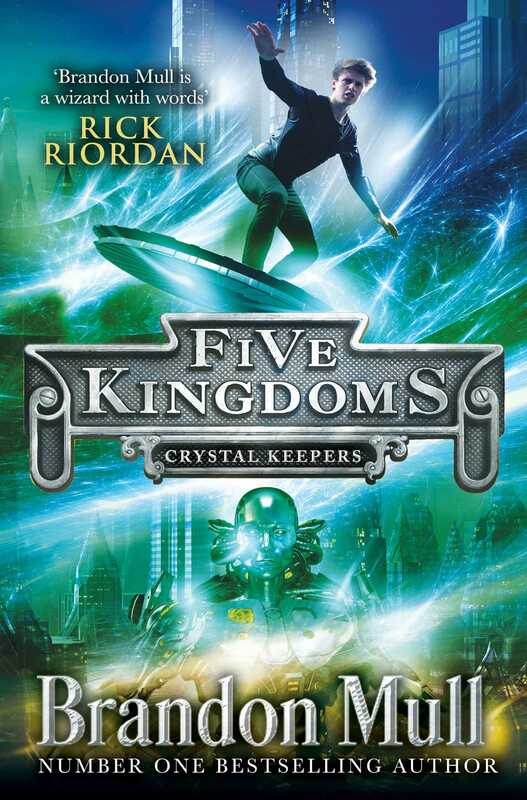 Cole must mend the magic tha has taken a sinister turn and find his friends who are lot and scattered over the Five Kingdoms. And if he fails Cole and everyone he needs to save will be stuck there forever.